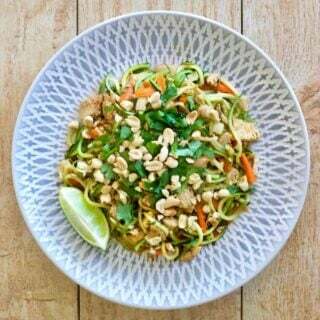 Looking for an Ultimate Portion Fix Recipe for your meal plan? How about a month’s worth? I have 31 tried and true Ultimate Portion Fix dinners, breakfasts, lunches, desserts and even a whole Ultimate Portion Fix Instant Pot section! This post contains affiliate links to products I’m obsessed with. 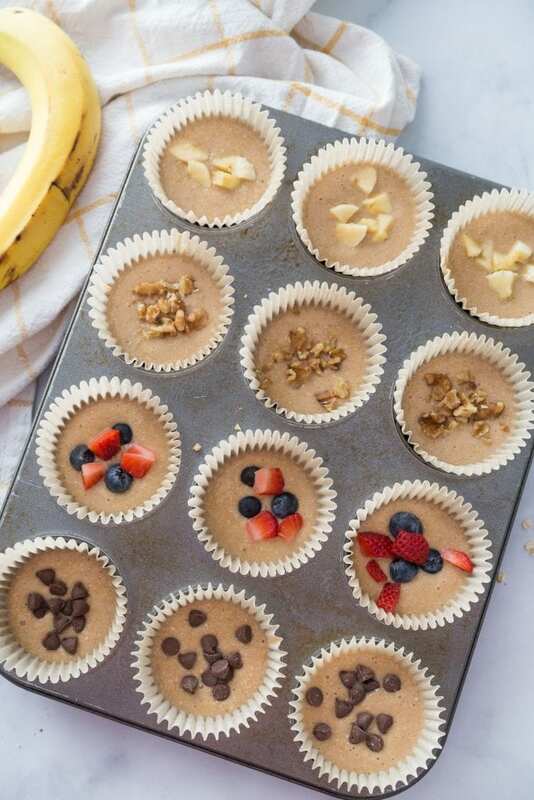 With the kick off of the live 21 Day Fix and 21 Day Fix Extreme workouts happening on Beachbody On Demand tomorrow, I know a lot of you are diving head first into the Ultimate Portion Fix. I also know that a bunch of you are probably wondering what the Ultimate Portion Fix even is! 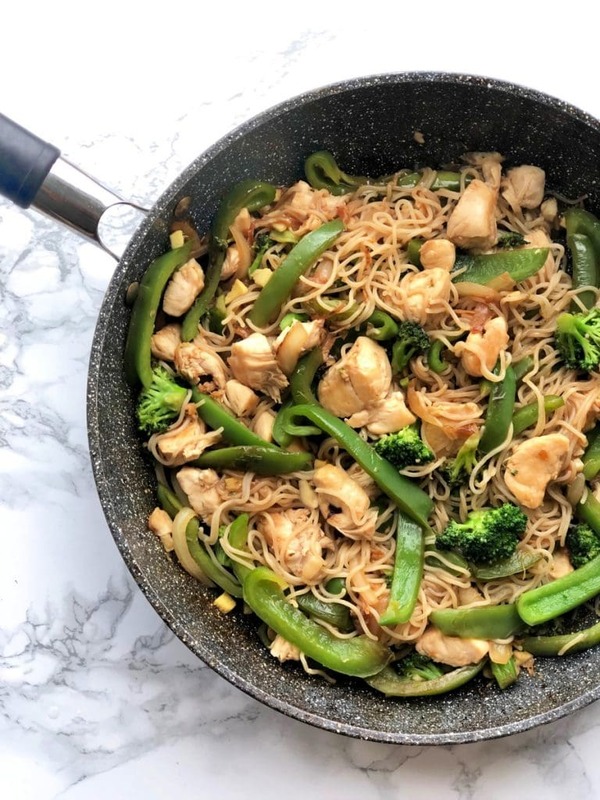 This month, Beachbody has released the Ultimate Portion Fix, which is basically the 21 Day Fix program with a lot of supplemental information that didn’t come with the original FIX. Like the release of the 2B Mindset program last spring, this new and updated version of the 21 Day Fix comes with videos from Autumn, a tracker book, and even the latest Fixate Cookbook. 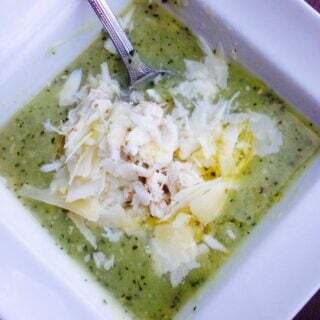 There have also been some updates to the food list, but if you have Beachbody On Demand, you can access these updates without purchasing the whole Ultimate Portion Fix Program. 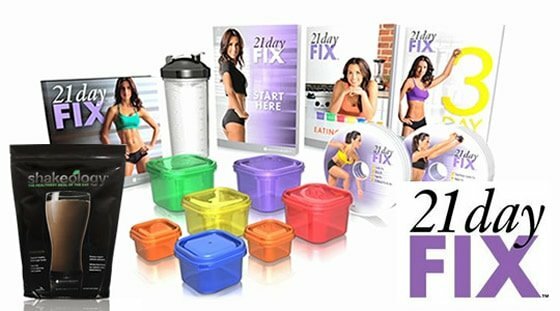 And Autumn is going to do a live stream of the 21 Day Fix Workouts starting on Monday, April 1st for everyone who purchases by the end of March. These workouts will be in the BOD member library for everyone starting on May 31st. 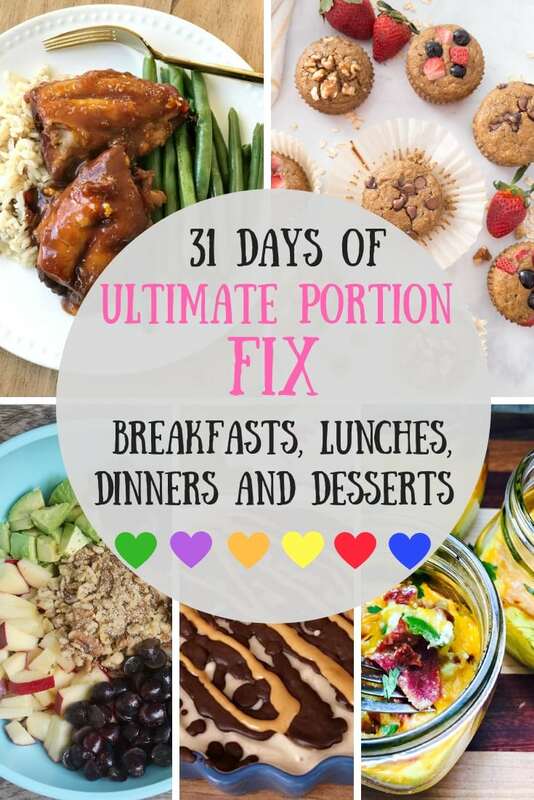 How do I get the Ultimate Portion Fix? You can purchase the Ultimate Portion Fix through a coach. 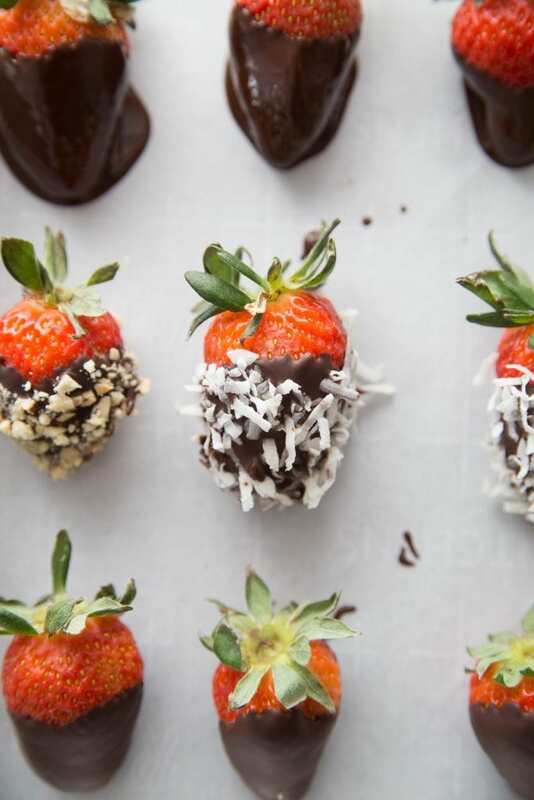 If you don’t have a coach, my good friend and fellow admin of my 21 Day Fix Recipes, Tips, and Support Group on Facebook, Genien, is a great coach and can help you out! You can sign up with her here for free and ask her all the questions to see if the UPF is right for you! You can also check out the Beachbody Ultimate Portion Fix page here and see everything it comes with and the current pricing specials. Also, while the video content for the Ultimate Portion Fix can be found on Beachbody on Demand, there is a separate cost for this program and it’s not in the member library for everyone at this point. 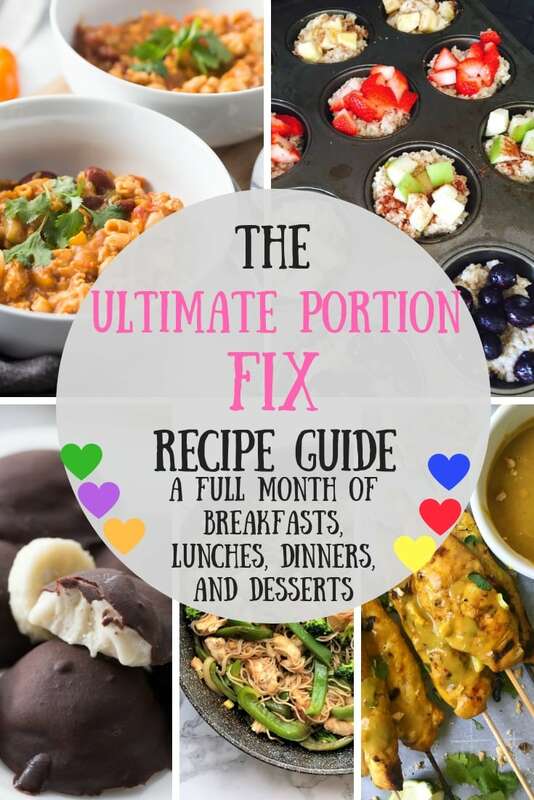 Where do I find Ultimate Portion Fix recipes? 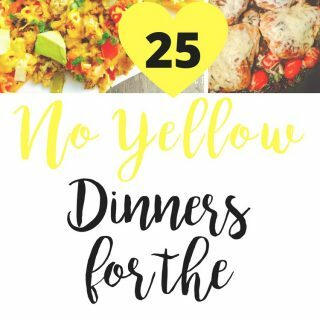 The good news is all your tried and true 21 Day Fix Recipes will still work perfectly for the Ultimate Portion Fix! 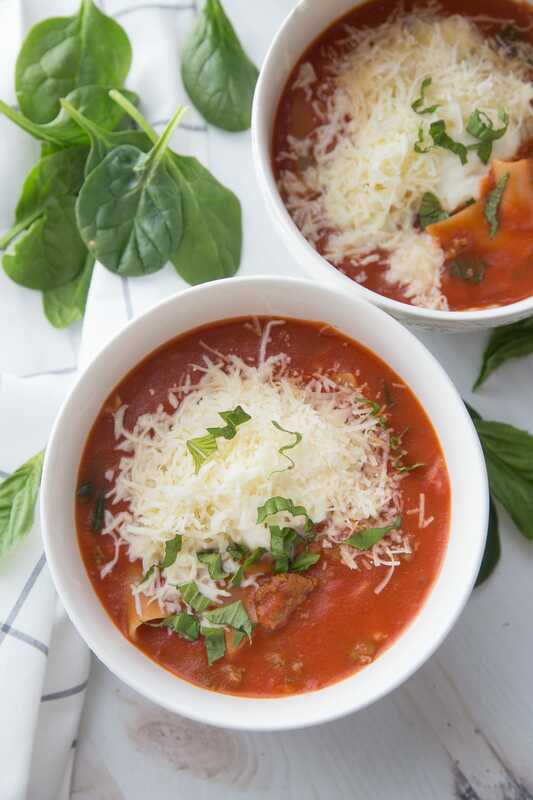 And if you are new or need a reminder of all the 21 Day Fix approved deliciousness out there, I have a HUGE list here of a months worth of dinners, lunches, breakfasts, desserts and even instant pot recipes for the Ultimate Portion Fix. 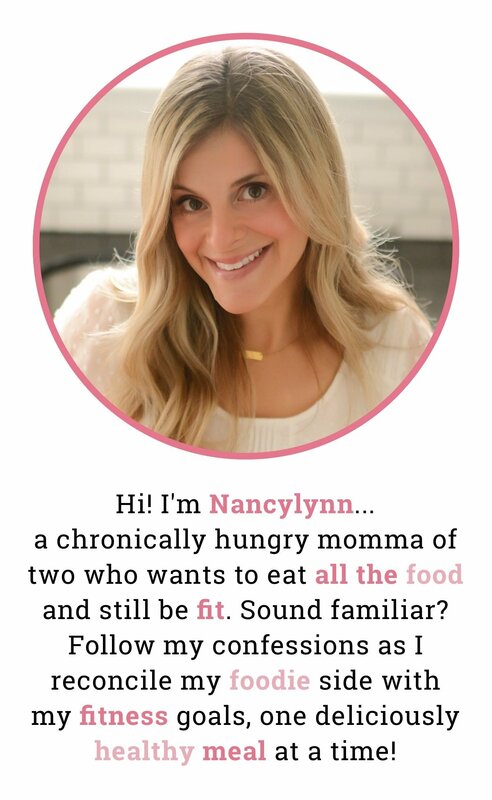 I’ve been following the 21 Day Fix for years myself and creating healthy recipes for my family and for this blog! 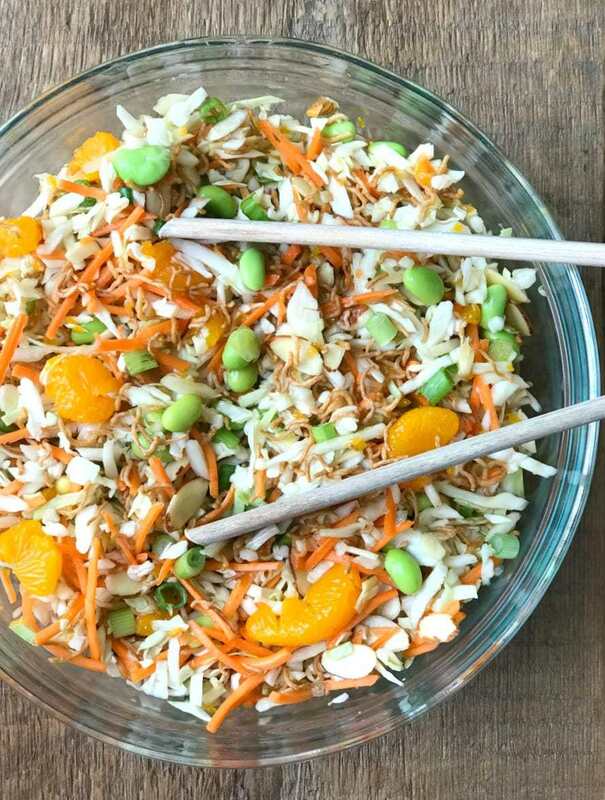 Looking for a budget friendly alternative to the Ultimate Portion Fix? 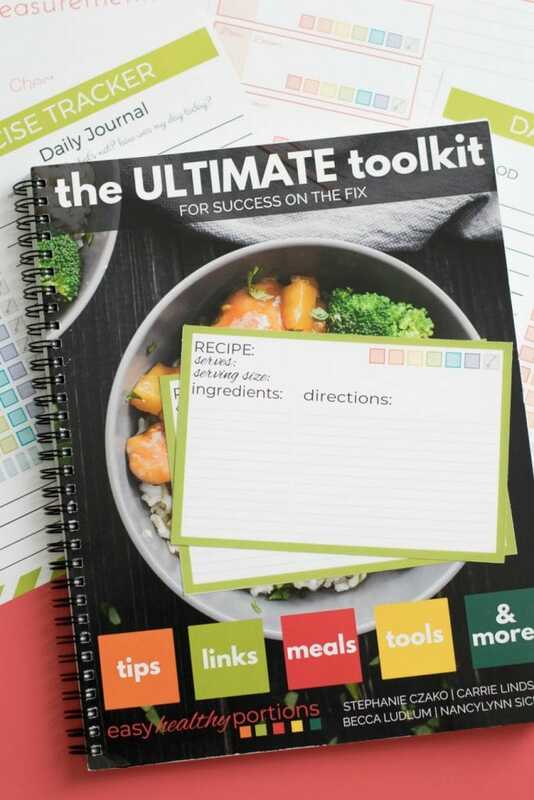 This 21 Day Fix Ultimate Toolkit has a TON of helpful resources for success on the Fix for a fraction of the cost! This all-encompassing resource includes easy-to-follow instructions for calculating container counts, answers to most Frequently Asked Questions, a list of Fix-friendly store-bought goods and SO much more! This Toolkit also has enough delicious recipes to get you through an ENTIRE round of the Fix without repeating ANY meals: 21 breakfast recipes, 21 lunch recipes, 21 dinner recipes, 21 snack recipes, and 21 dessert recipes–including 4 exclusive recipes from the bloggers who created this book! 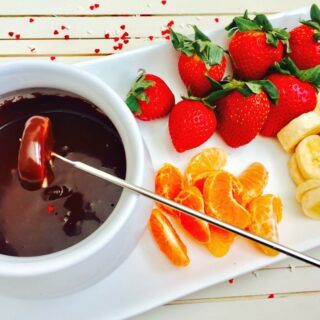 And for a limited time, you can use the coupon code save15 for 15% off your order!